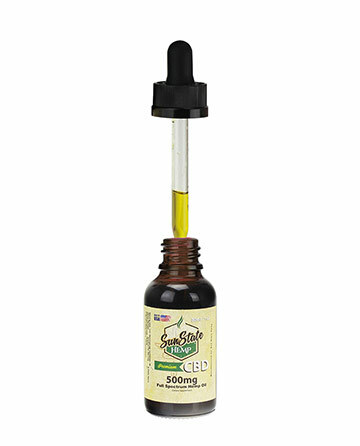 Put one full dropper of full spectrum cbd hemp oil under the tongue. For better absorption, let the oil sit under your tongue for 10-30 seconds before swallowing. 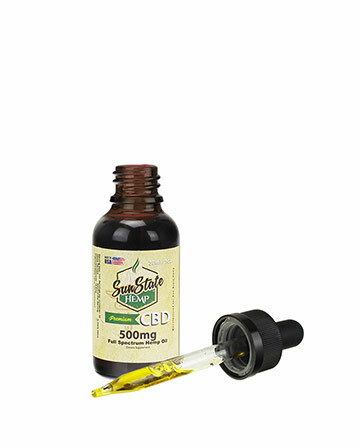 Full Spectrum is the best way to go with any of these CBD products. 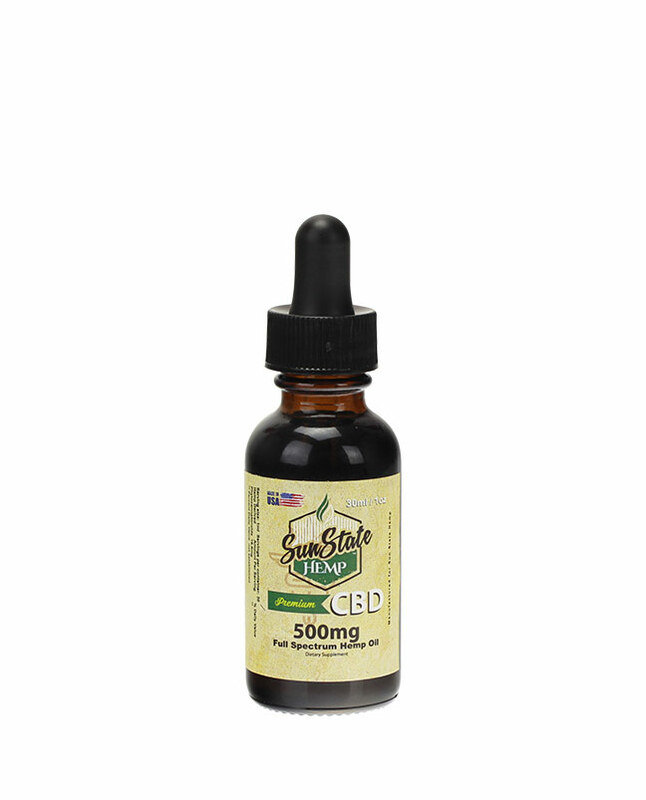 I started using them because of some aches and pains, and I noticed they solved a lot of other problems I hadn't taken oil for. I started taking this about a month ago. You can almost feel it right away. It tastes great. I got this originally to help control inflammation and hopefully help relax. 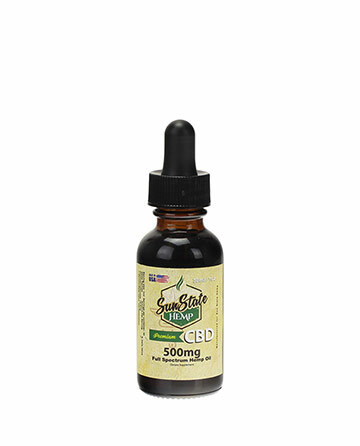 I bought a bunch of Sun State Hemp products and love all of them. Highly recommend.